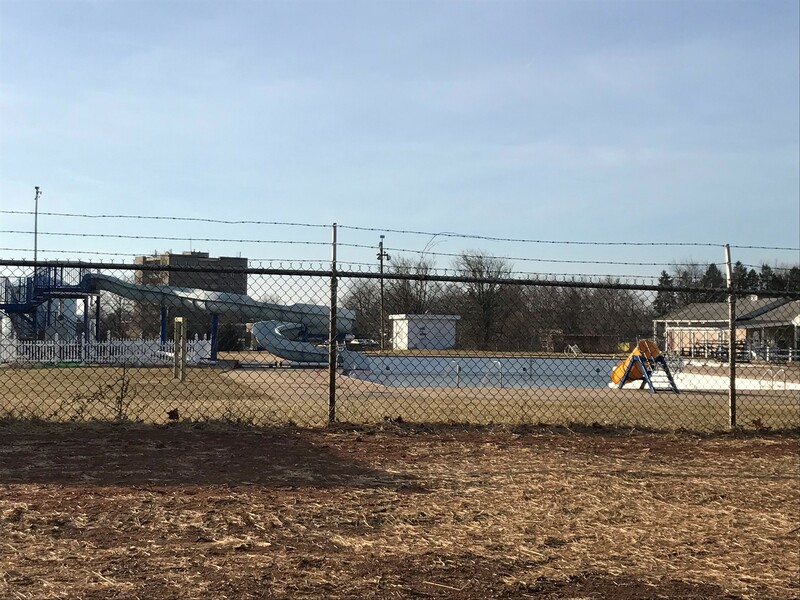 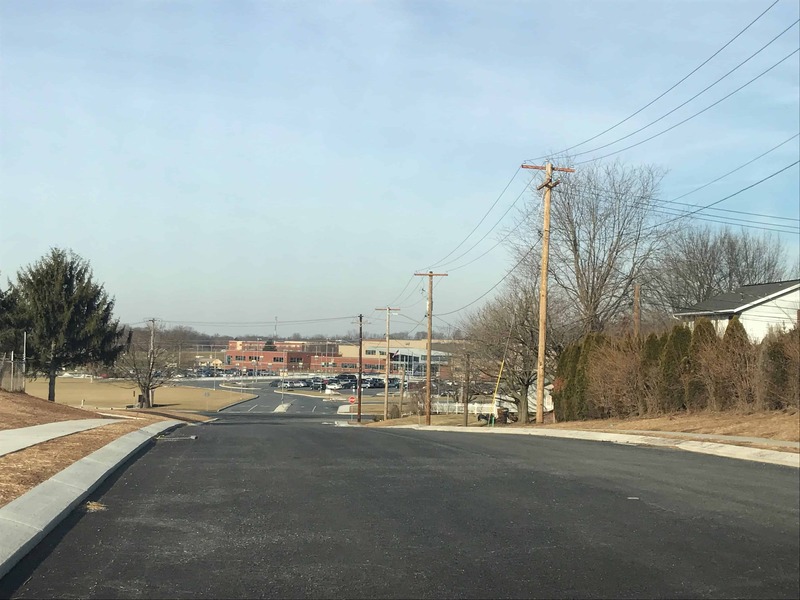 February 20, 2018 – Berger Rental Communities is excited to announce the acquisition of 12.5 acres of land in Middletown, PA. 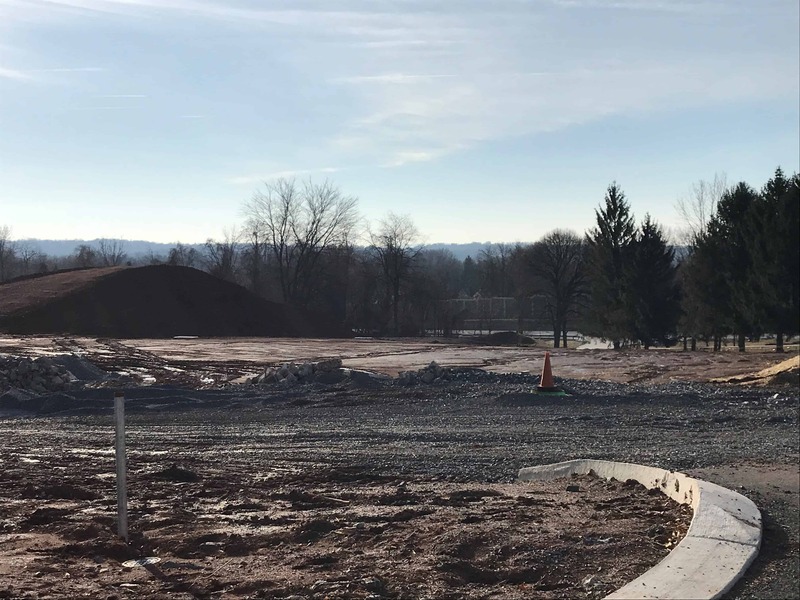 Yesterday, BRC broke ground and began construction to build Woodland Hills Apartments made up of 5 brand new apartment buildings. 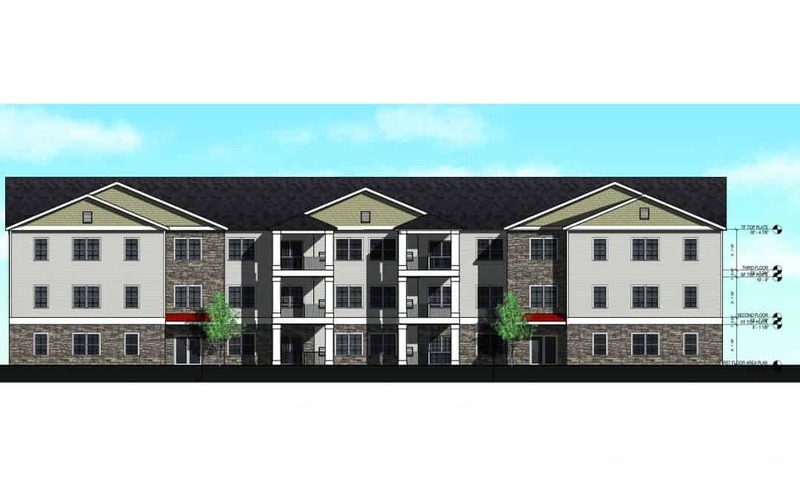 Woodland Hills Apartments will feature 150 one and two bedroom apartments with plans to complete construction by 2019. 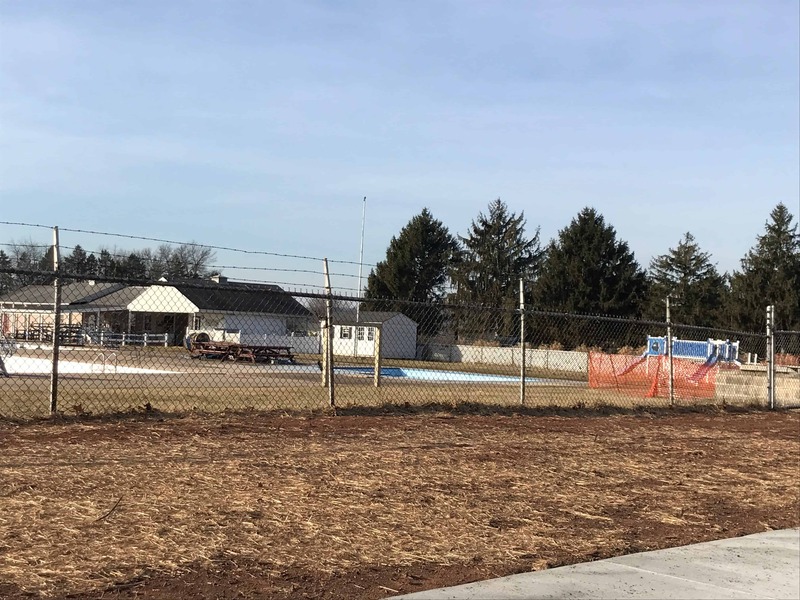 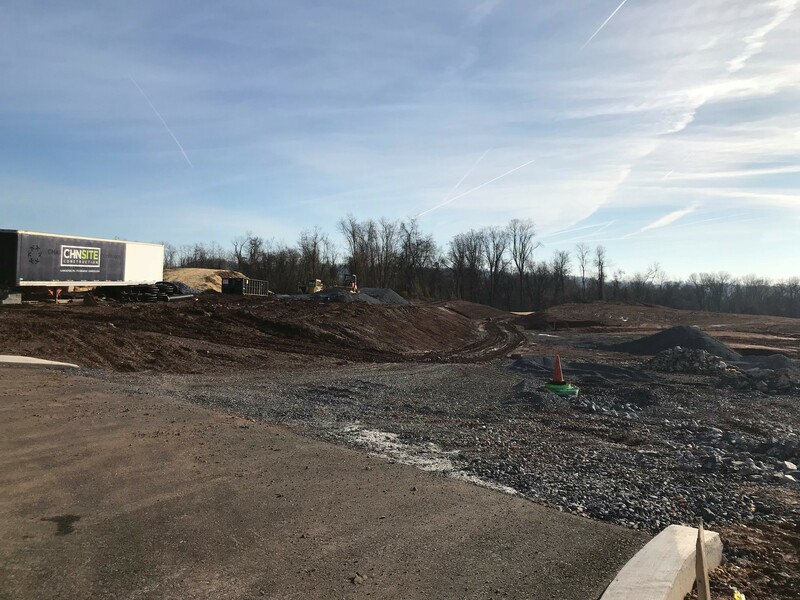 The apartment community will have convenient access to local restaurants, shopping, parks, and schools within minutes from popular destinations in Hershey and Harrisburg. 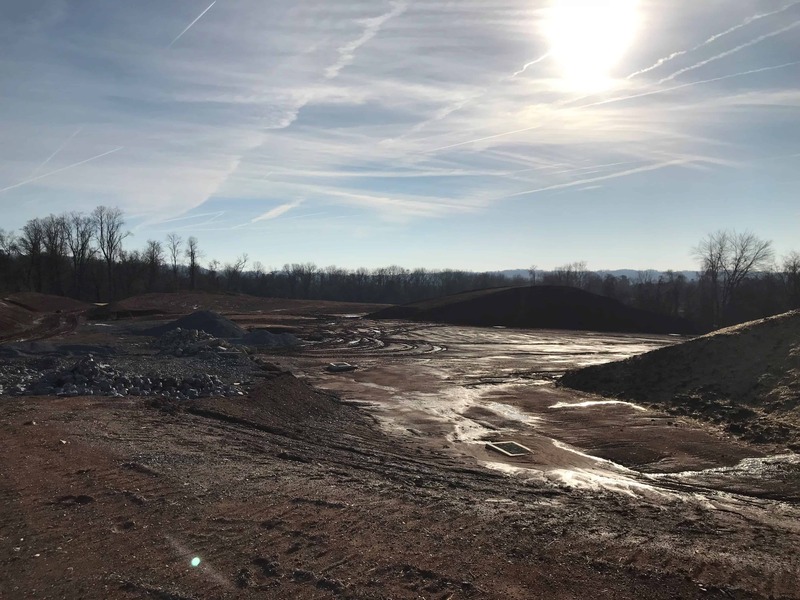 New construction brings a positive and promising outlook on BRC’s growth plan. 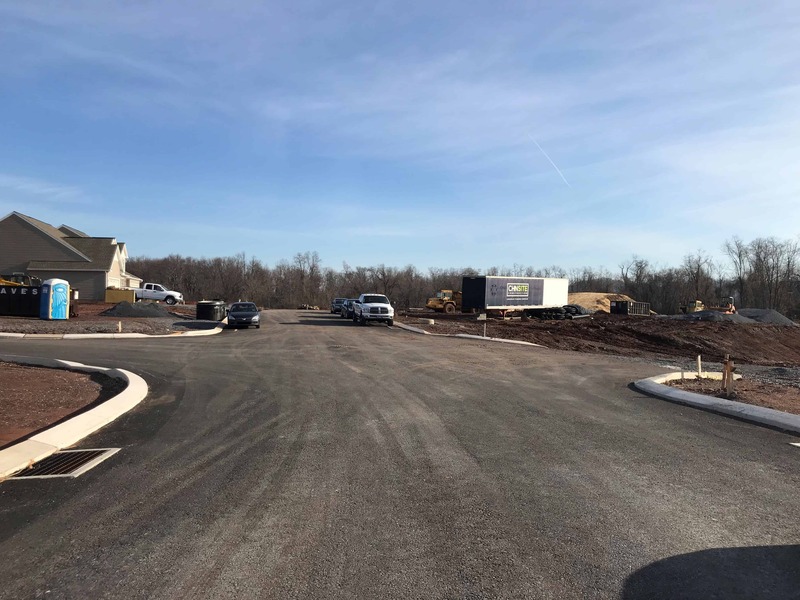 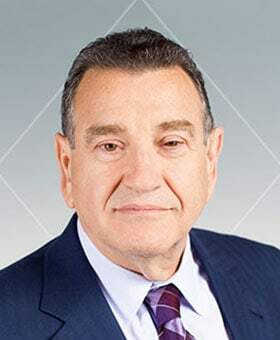 For more information about Berger Rental Communities’ assets and acquisitions, please contact Wayne Everett at (610) 688-6440 or visit rentberger.com.